doesn’t work all the time, does it? Don’t get me wrong – acronyms can surely be of some help. quería ser abogado. Y ahora lo es. be a lawyer. And now he is one. In order to be a cook, you have to know a lot about food. her, but rather that she be a psychologist. Él es un buen dentista. doesn’t know how to do anything else. 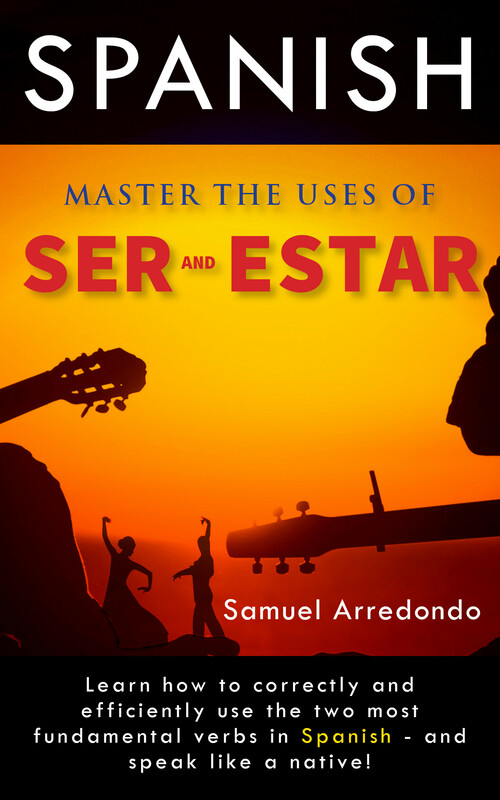 By the way, if you would like a free copy of the book “Ripping Apart The Spanish Language: Ser & Estar”, it just so happens that this week I will send you one for free. Just email me at givemefluency@gmail.com, or sign up for the newsletter on this site (on the right side of this page). All I ask in return is an honest review on the book’s Amazon page, which is right here.